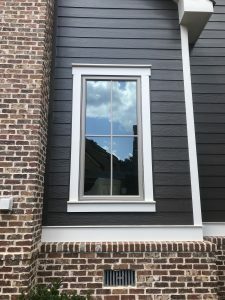 The Window Source of Atlanta installed these grey 9000 series Sandstone casement windows in Grayson, GA. 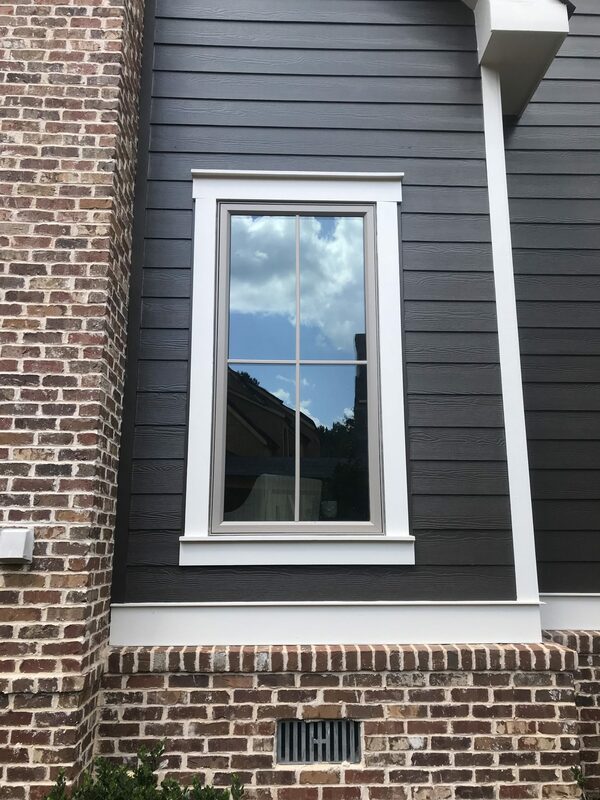 This customer wanted more natural lighting; therefore, our installation crew cut out the wall and installed these casement windows which matched perfectly with the other windows in the home. 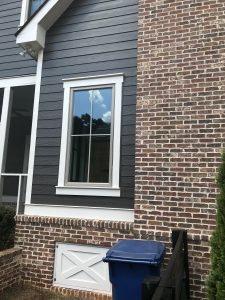 You would never even know the windows were not original to the home. 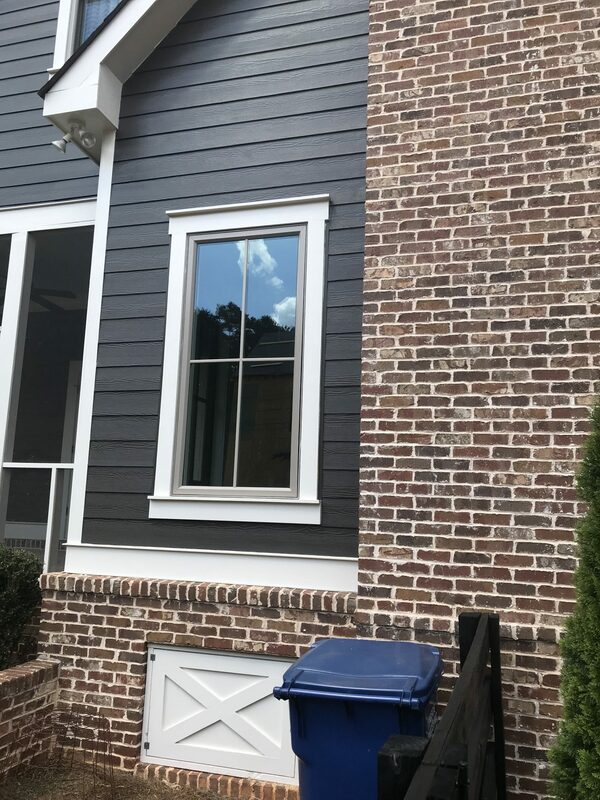 Interested in adding windows to your home? The process is easier than think and can transform your living space. Give us a call 470-275-5159.